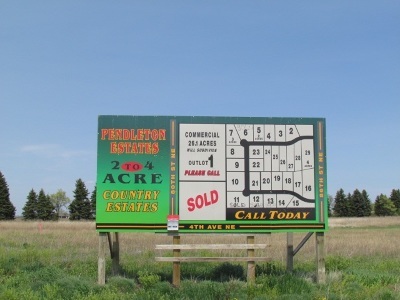 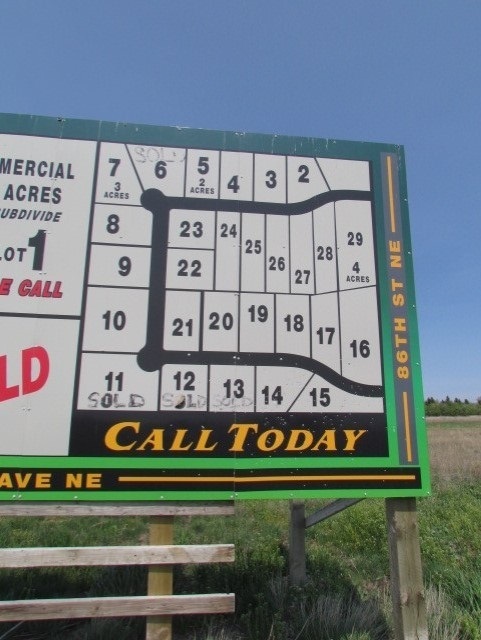 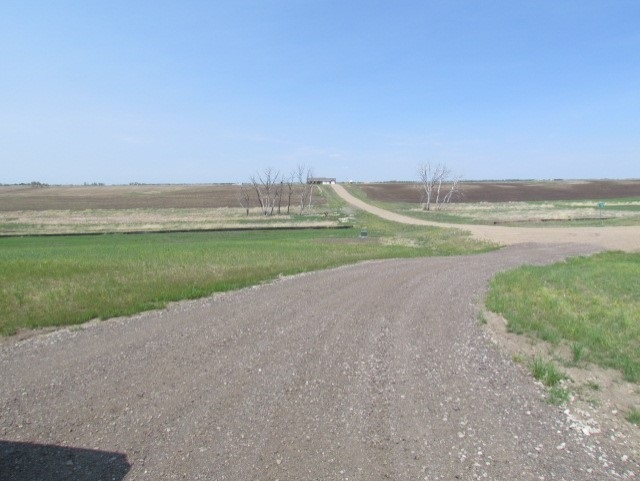 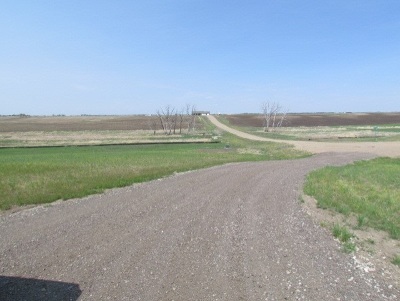 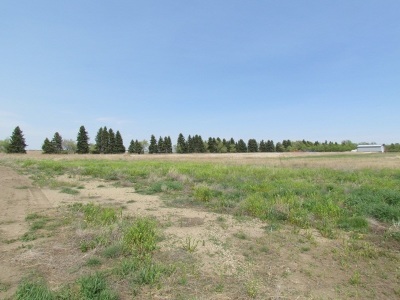 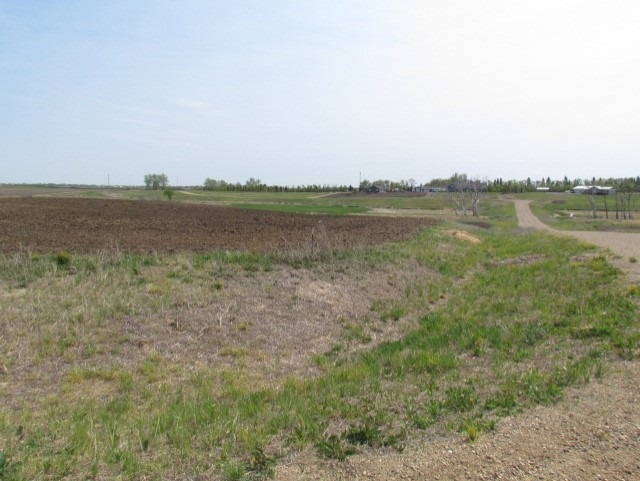 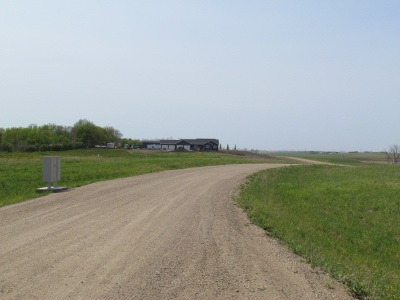 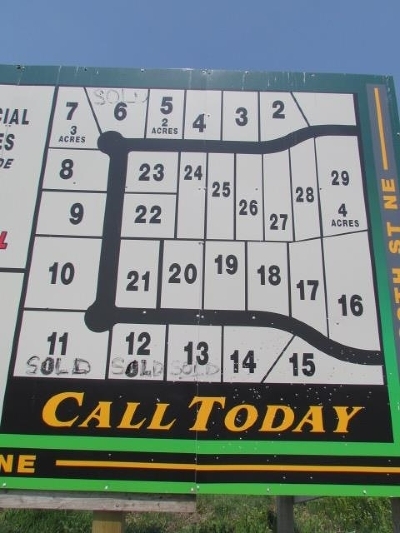 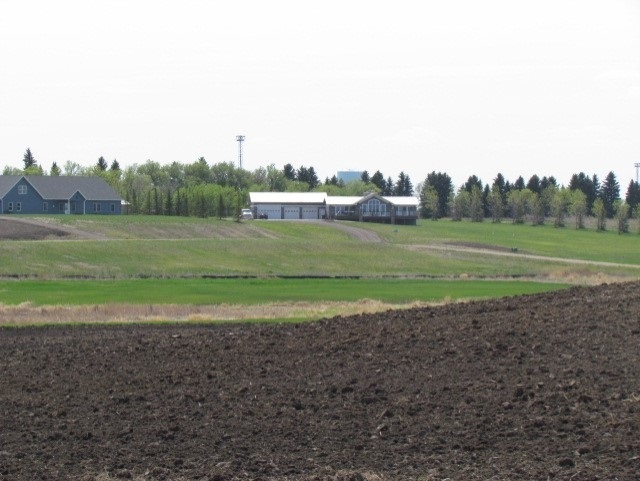 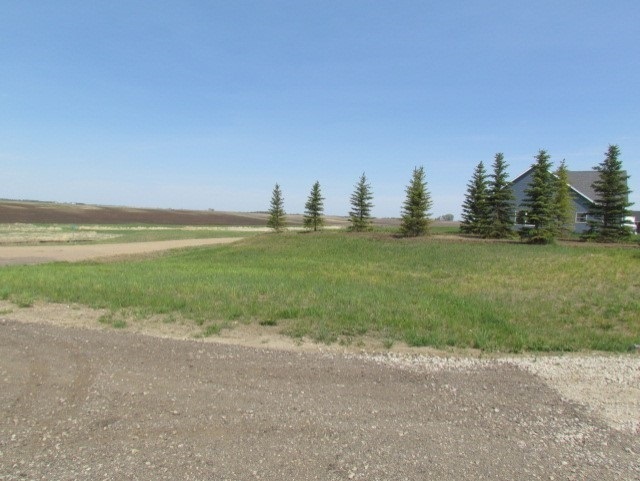 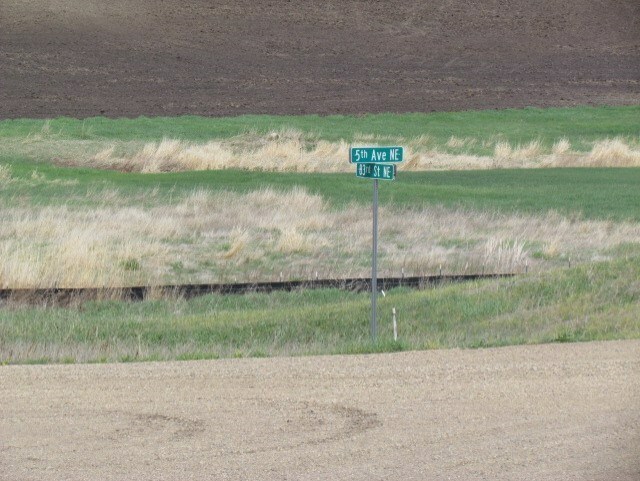 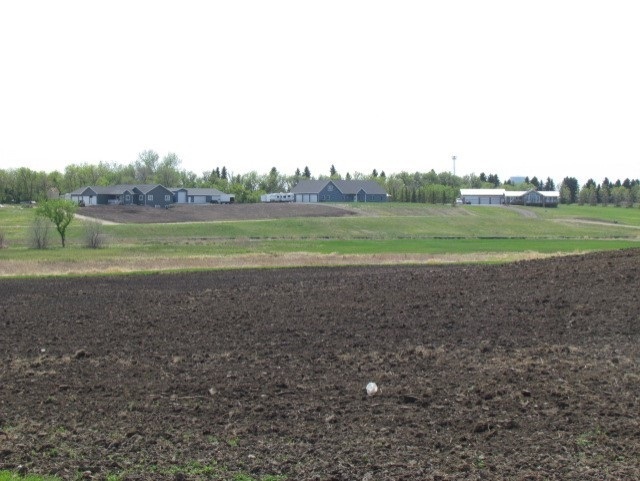 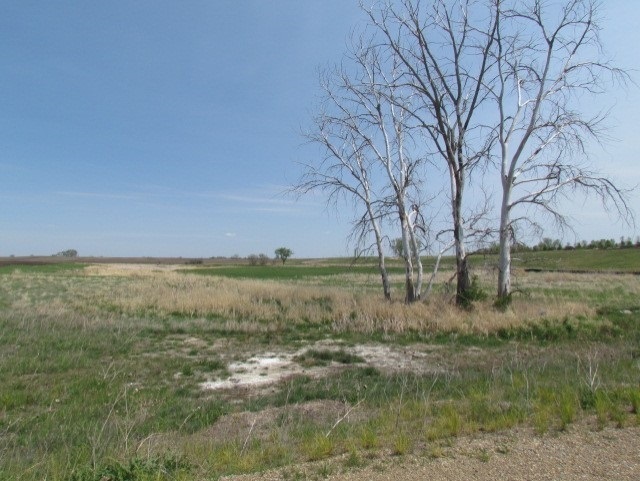 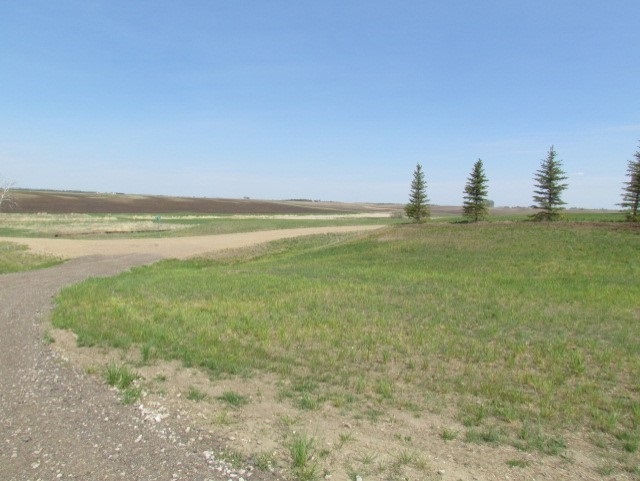 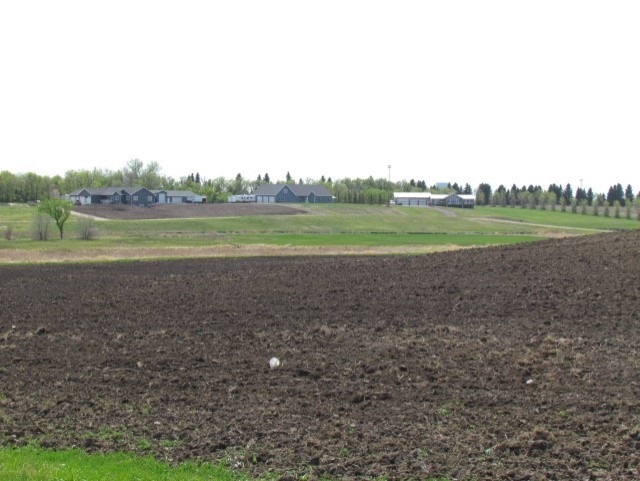 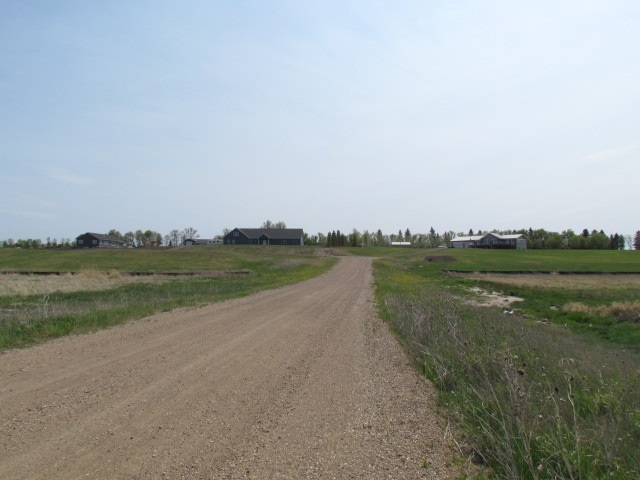 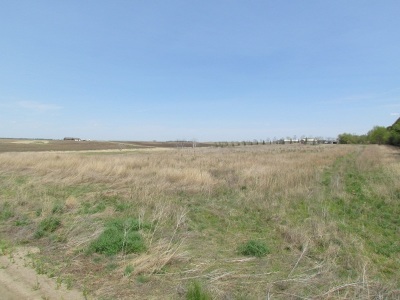 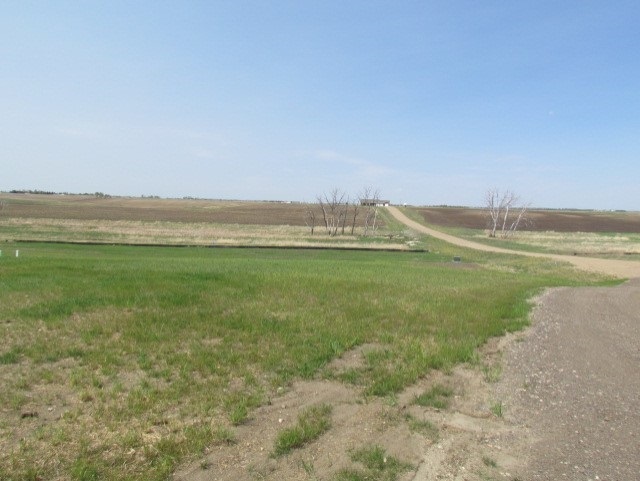 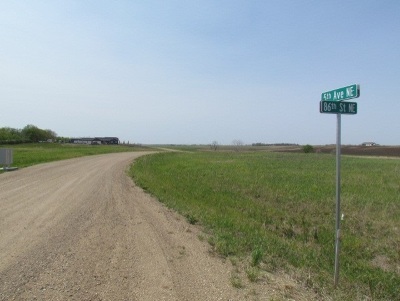 This secluded lot is just minutes from Minot and located between Surrey and Minot. 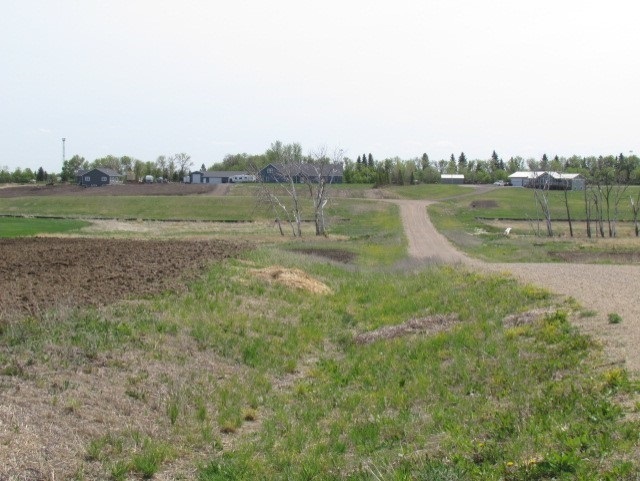 There is a ravine that runs through this Pendleton Estates development which adds scenic views to the property! 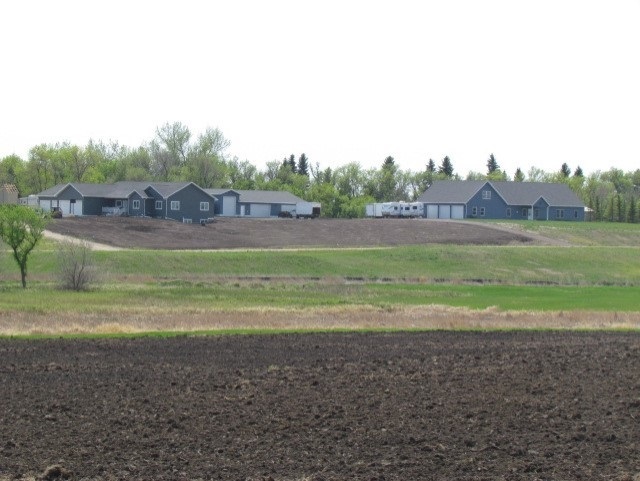 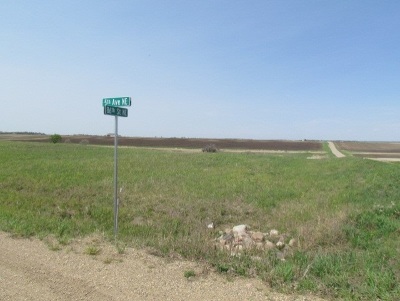 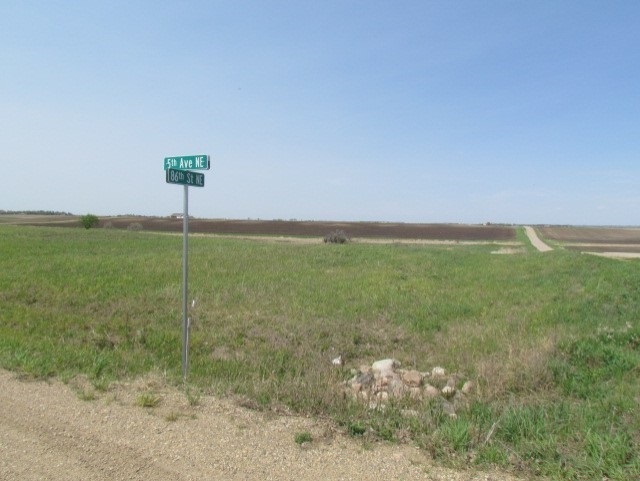 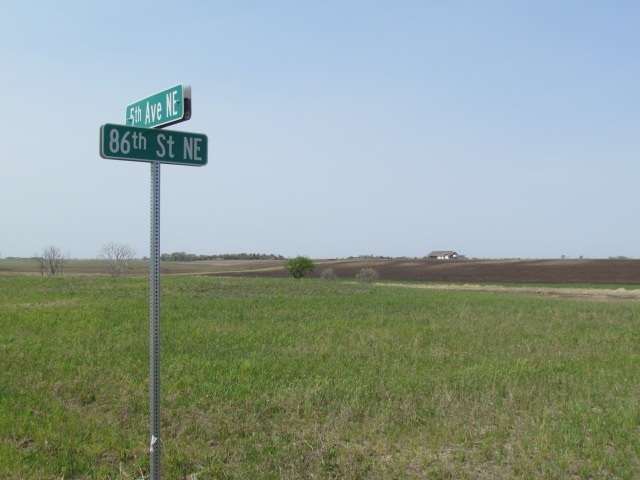 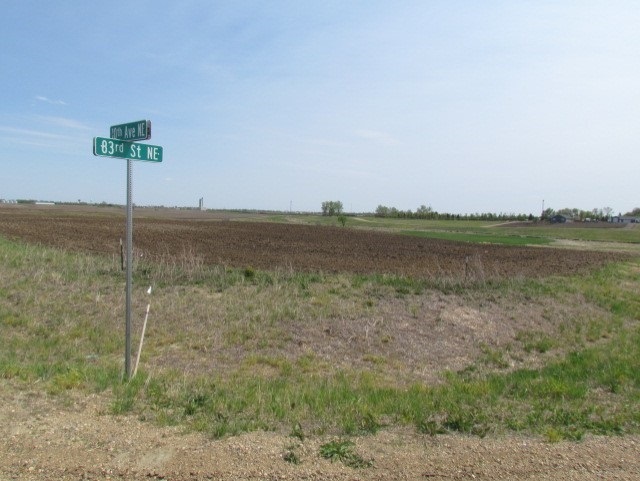 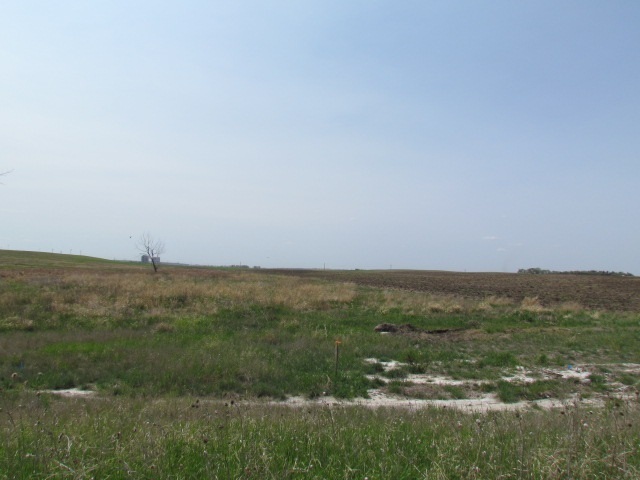 This property is located in the Nedrose School district but please confirm this information.